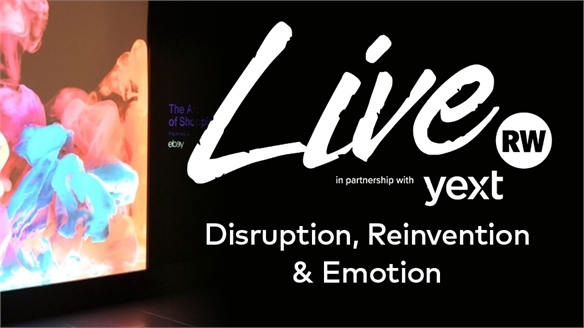 How can traditional retailers compete with digital disruptors? 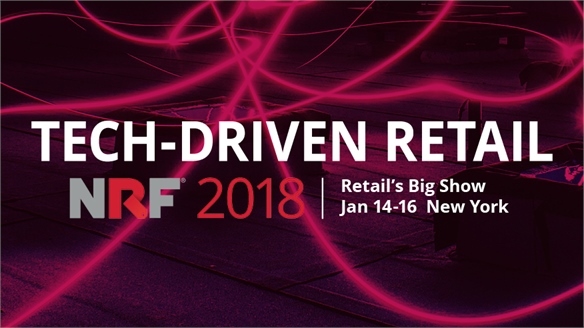 We highlight three B2B start-ups from NRF 2019 that help less-agile brands easily integrate trending functionalities – from blockchain to voice search. Blockchain-Powered Coupon Treasure Hunt: Swiss start-up BlockV partnered with Intel and Dallas-based gaming company Cataboom to develop Ngage. 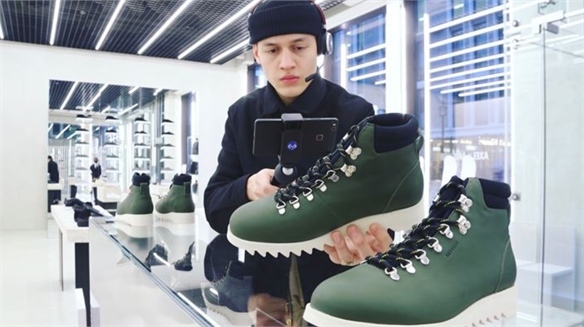 The retail treasure-hunt app is built on blockchain (an unalterable, decentralised data storage system – see The Brief) and boosted with augmented reality (AR). Echoing mobile game Pokemon Go, shoppers catch ‘Vatoms’ – one-of-a-kind digital objects that can be issued by retailers and hold value – by checking in to specified locations. The app’s gamified interface guides users by highlighting hotspots on a map that correspond to real-world places. 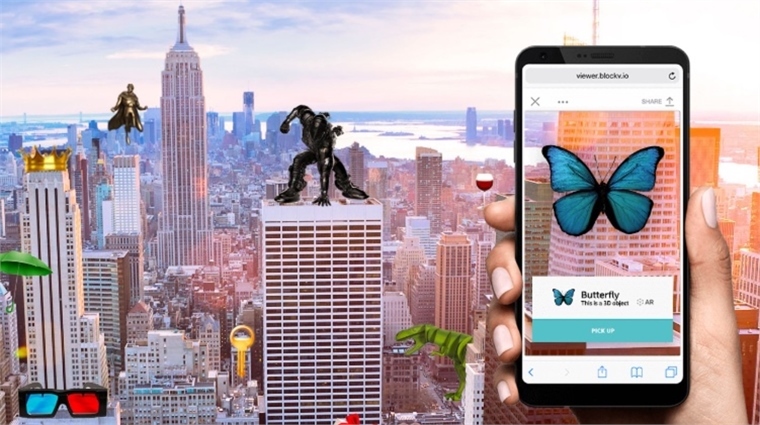 When visiting these locations, AR icons – which can be customised for brands – appear on users’ mobiles and can be tapped to reveal retailer-specific discounts or collectible digital tokens. For more blockchain innovation, see US rewards platform Lolli, which lets retailers incentivise customers with bitcoin rebates. Voice-Led Search: American/Italian company VUI designs intelligent voice-activated chatbots that let customers speak instead of type to search e-commerce sites. The tool sits on the brand’s website, replacing current type-to-search chatbots – a supposedly straightforward integration. Using artificial intelligence, the bot constantly scans the online catalogue and immediately registers new items to form a dynamic database. 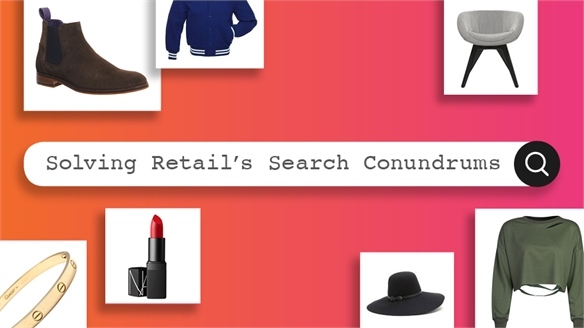 Shoppers can ask the bot questions about everything from shipping to stocked items, reducing friction for online purchases – a key pain point explored in Solving Retail’s Search Conundrums. 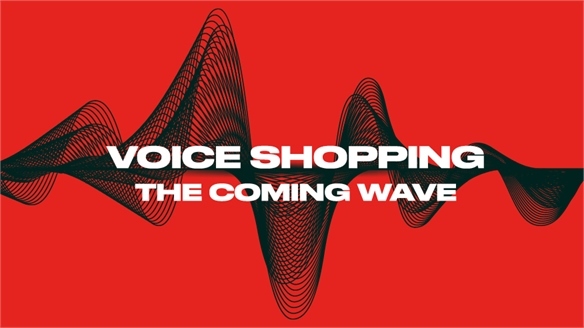 See also Voice Shopping: The Coming Wave. 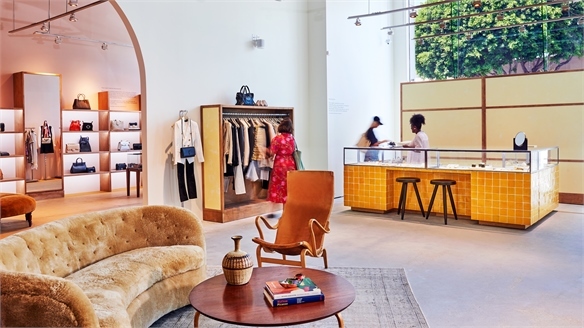 Tapping the Resale Economy: US start-up Rohvi helps traditional retailers like luxury brand Isabel Marant retain consumers by developing branded buyback programmes. Using past transaction data, Rohvi sends out personalised ‘buyback offer’ emails encouraging customers to exchange previously worn items for store credit. See also How the Resales Boom Is Evolving. 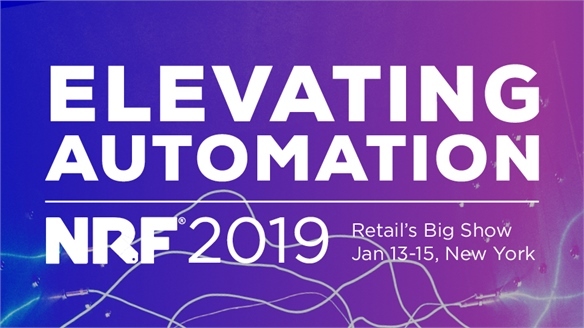 For more on retail tech, see NRF 2019: Elevating Automation and Tech. 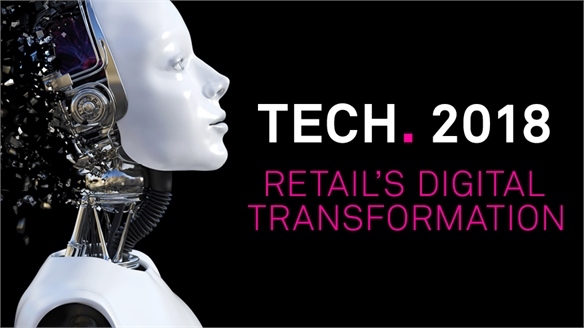 2018: Retail’s Digital Transformation. Retail Week Live 2018: Top European Start-Ups Retail Week Live 18: Top Start-Ups Retail Week Live (7-8 March), an annual conference for retail executives staged in London, saw a fleet of European retail tech start-ups pitching to attract investor interest and industry exposure. We highlight our favourites.